Giving birth is one of the weirdest, most surreal and yet ordinary occurrences that happens around the world all day, every day. But despite what is a fairly straight-forward process (there’s one way in, and one way out if things go naturally), each culture sees the moment of giving birth and the days that follow it, in its own unique, sometimes spiritual, way. Here are some fascinating ways other cultures mark childbirth. 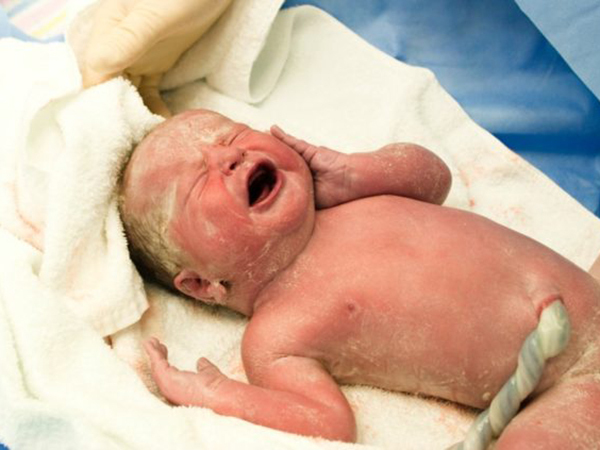 The placenta isn’t the only part of the afterbirth worth saving. In Turkey, parents who want their children to be well-educated may throw the umbilical cord over a schoolyard wall, and Australian Aborigines make it into a necklace to protect the child from disease. In Japan, the umbilical cords are preserved in little wooden boxes and gifted to the mothers when they leave the hospital.